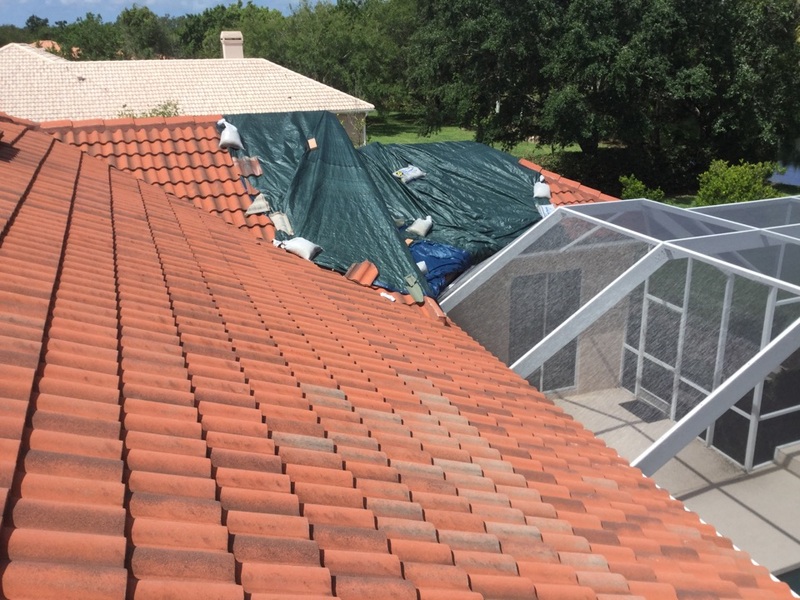 If you’re looking for an experienced and dedicated Bradenton roofing contractor, we hope you will consider the professional team at Roofing by Curry. We have been serving the residents of Bradenton since 1986, and we’re part of the community. You’ll find us supporting the Greater Sarasota Chamber of Commerce, the Florida Sheriffs Association and the Salvation Army. 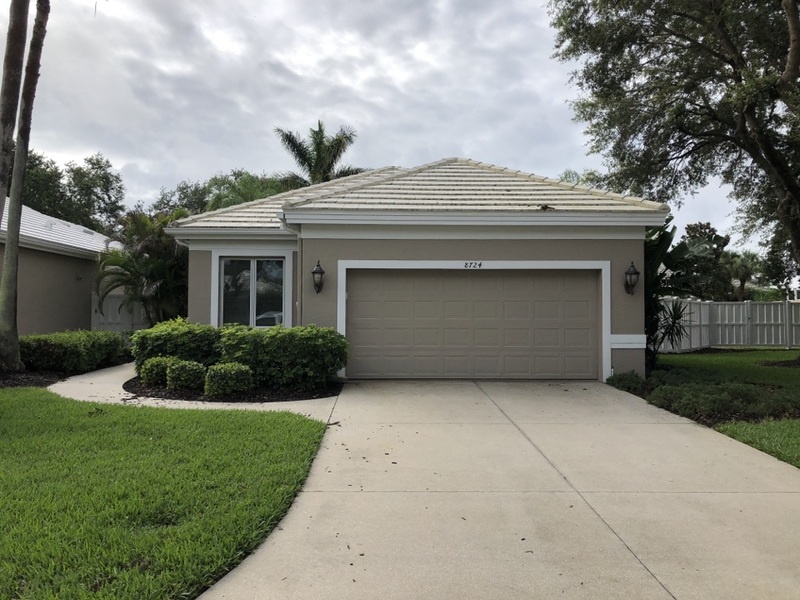 Most importantly, we take very good care of our homeowners in need of Bradenton roofing services for tile roofs, shingle roofs, flat roofs and metal roofs. They know they can always count on Roofing by Curry for low prices, quality workmanship and outstanding customer service. GAF, the largest roofing shingle manufacturer in the United States, recently awarded Roofing by Curry the three highest honors that their contractors can receive – and only 3% of contractors received this distinction. 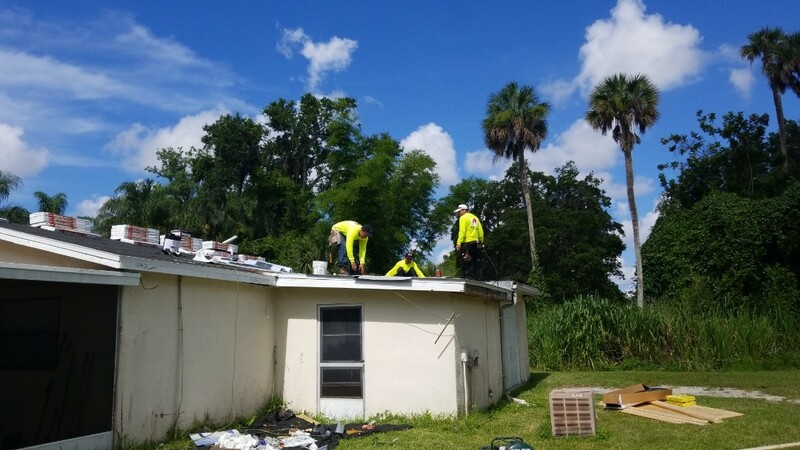 The GAF Triple Excellence Awards recognize roofing contractors in Bradenton that excel in every aspect of their business. 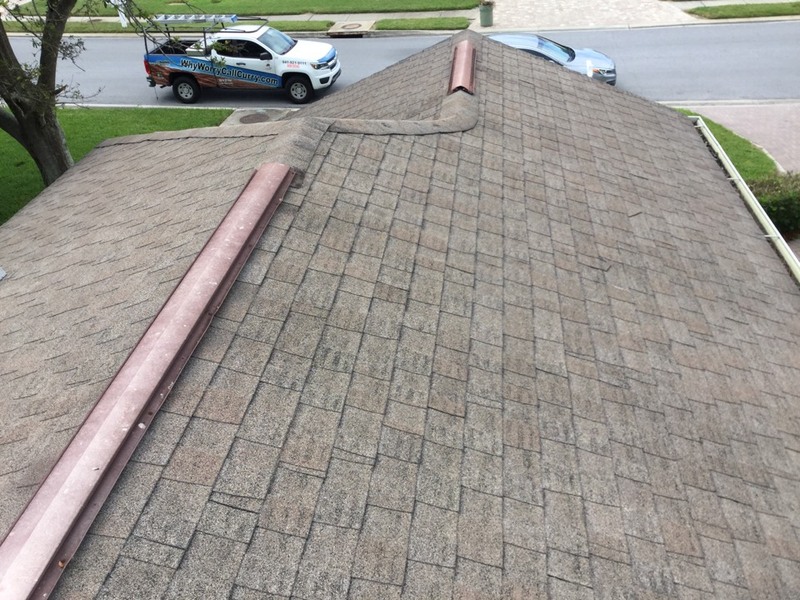 Need roof repairs now but running a little short on cash? Roofing by Curry can assist you in arranging one year, same-as-cash financing for improvements ranging in cost from $1,000 to $45,000. With an easy loan application process, competitive rates and no prepayment penalties, we make it easier than ever to get quality service when you need it. Call us today for more information about our easy financing program. At Roofing by Curry, our #1 priority is building lasting relationships based on friendship and trust. 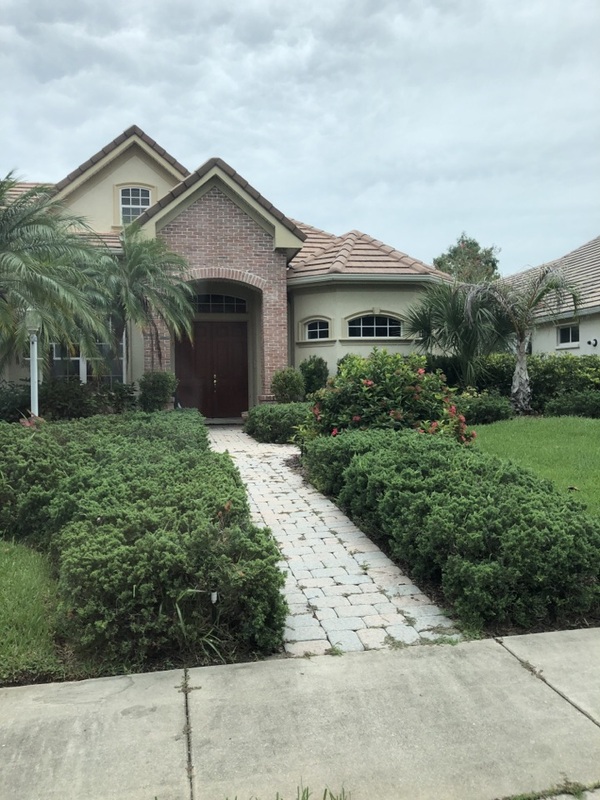 If you’re a homeowner in Bradenton, it would be our pleasure to work with you before, during and after the roofing process to ensure your complete satisfaction. Call us today at 941 270 4770 or complete the estimate request form on this site to see what we can do for you! 20 year old shingle roof want new roof. 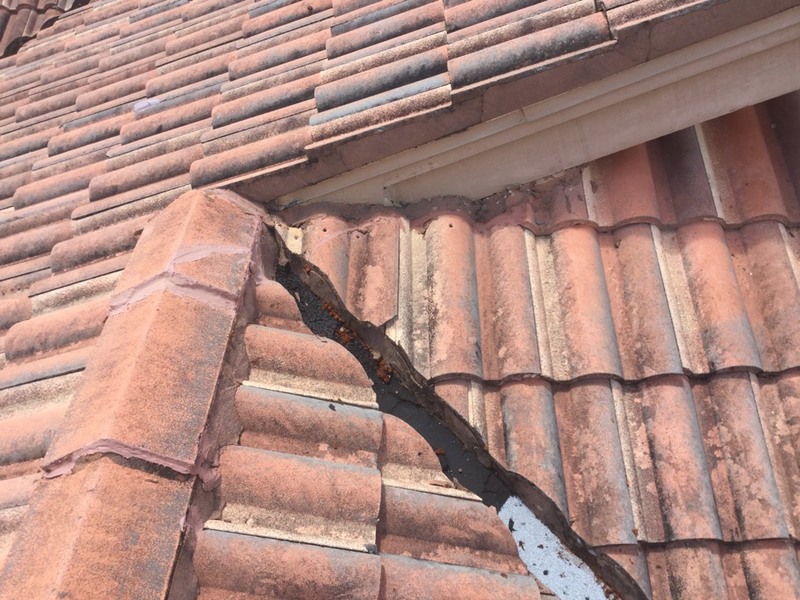 29year old tile roof needs replaced. Old gravel flat roof needs replaced. We are out here today second day installing the free roof for the winter of our spring campaign. 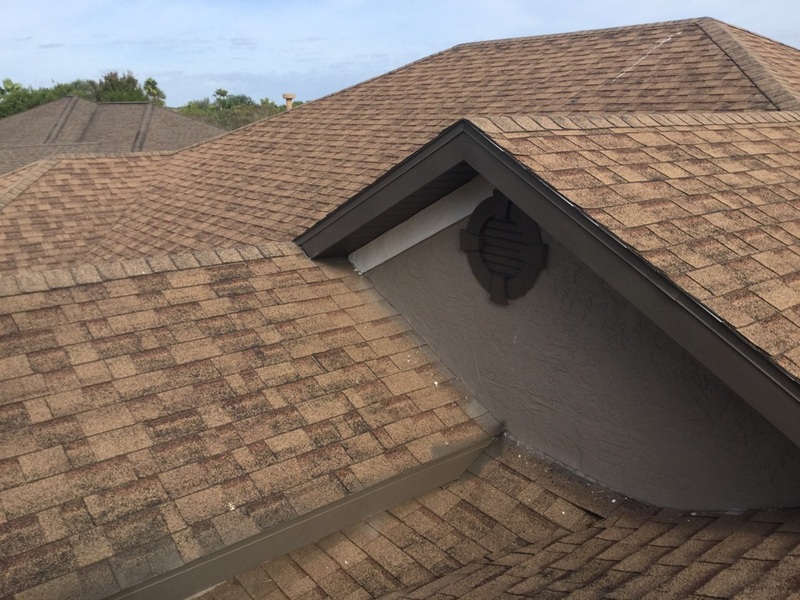 Installing GAF products American Harvest Timberline Golden Harvest color and GAF low-slope modified. 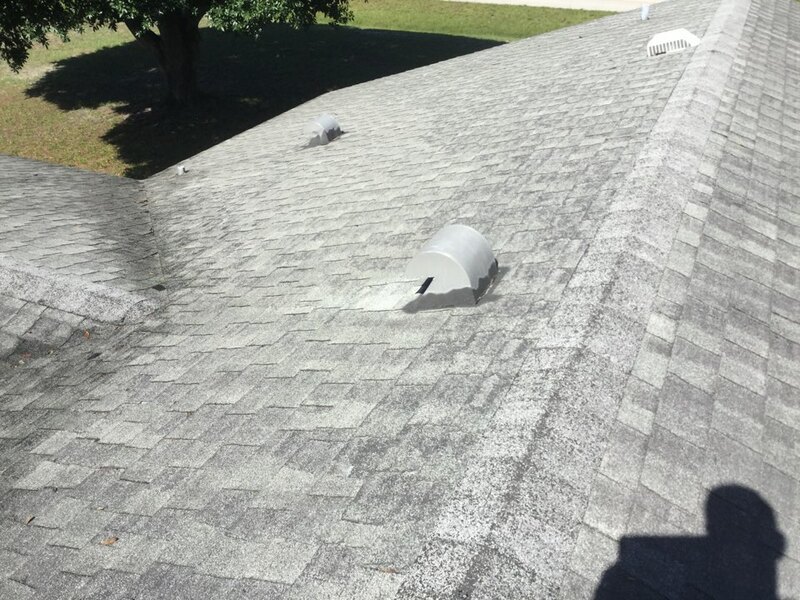 25 year old tile roof customer wants to install a shingle roof on it. 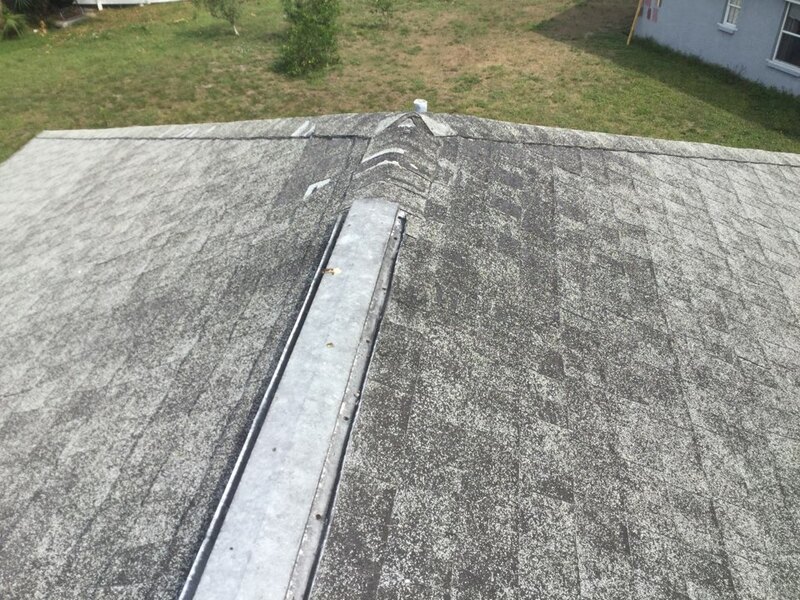 25 year old Roof needs replaced. 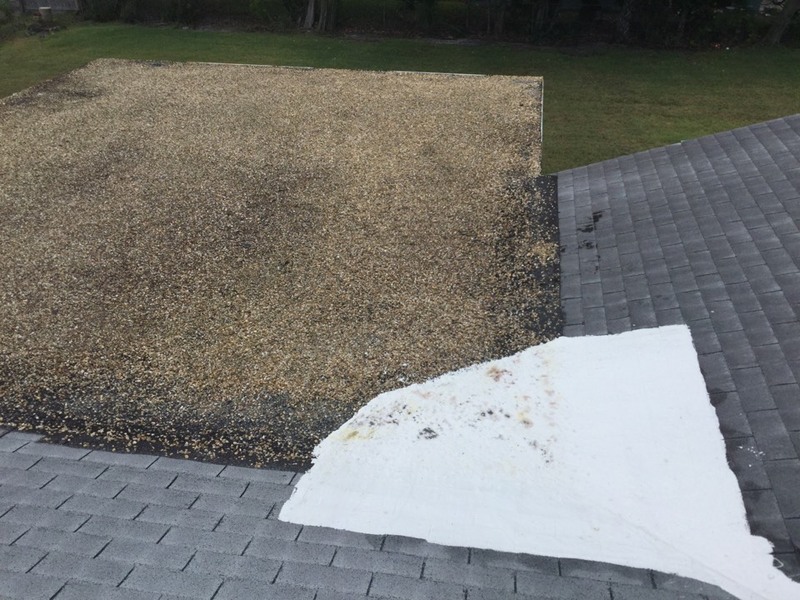 26 year old shingle roof. It’ needs replaced.